Well, this is a weird bug. Since when do you have the iron suit Bobby? Look, up in the sky! It's a bird... It's a plane... It's Bobby! What game is that? Takedown Red Sabre? 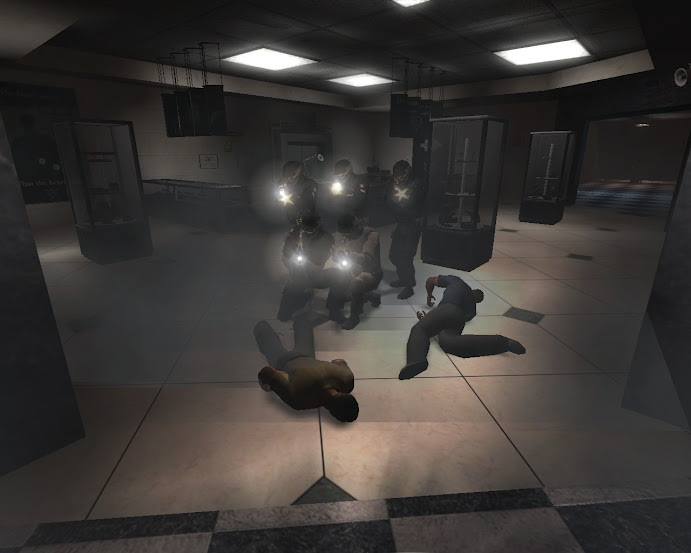 I've just upload most of my Xfire screenshots from SWAT 4 to our G+ page. Nice pics and videos, DC. Just a couple of screenshots from Ground Branch. 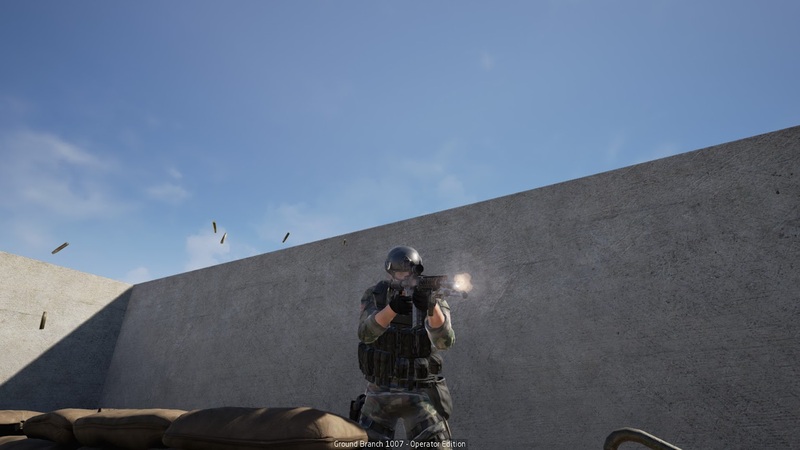 I'm sure you guys had a good time on Arma 3, nice picture too. I'm ready for urban CT ops. Destroying the enemy with artillery fire. I guess I discovered the zombie mode. That wall had to be suppressed!